If you’ve been around campus the last few weeks you’ve probably heard at least one person bring up in a conversation, “Do you think he’ll stay or go?” Now maybe this didn’t mean much to you and went right over your head, but to many people in the Creighton community this has been the hot topic of discussion during the month of April. 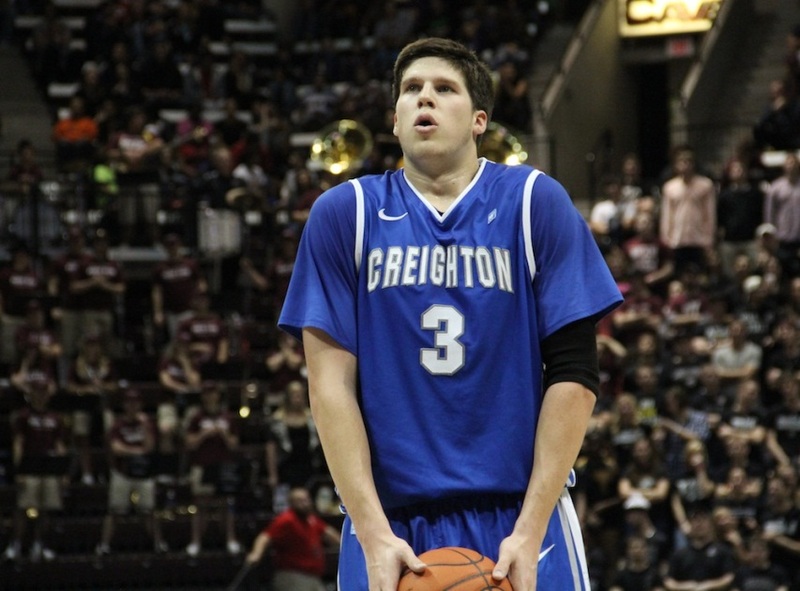 If you weren’t aware ,this question is in regards to the standout Bluejay basketball player Doug McDermott. After becoming the first ever two-time consensus All-American at Creighton, Doug has the difficult choice of remaining at home with his family and leading the Jays head on into the Big East or taking his talents to the NBA. I’m not here to discuss the merits of either decision or to give my thoughts on what is the best choice for him, but to share with you some of the ridiculous rumors heard about how they “know” what he’s going to do. There’s one problem with all of these statements: they aren’t from Doug. The truth is no one knows what he’s going to do and to be honest Doug probably doesn’t even know what he’s going to do. As the deadline for the draft approaches (Sunday, April 28th) the justifications for his final choice get more and more ludicrous. Let’s just try to sit back and enjoy the ride because a decision like this doesn’t come around all that often , and when it’s all over everyone at this university will have had the opportunity to watch one of the most celebrated basketball players in Creighton’s history.